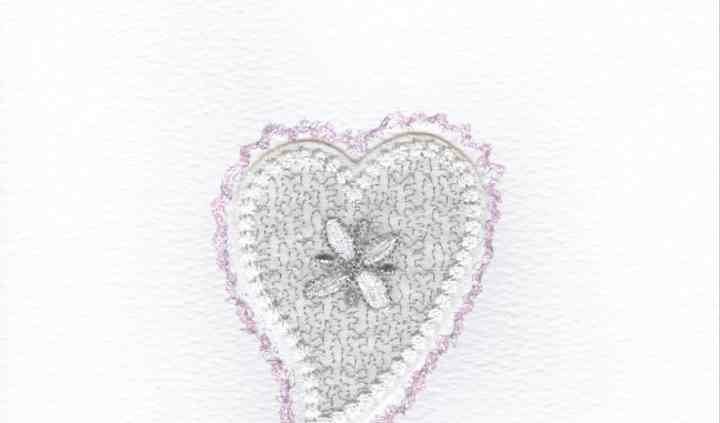 Elspeth Thomson Cards is dedicated to bringing you the best in wedding stationery. Their friendly, experienced, and professional service will ensure you find the perfect design for your big day at prices that won't break the bank. 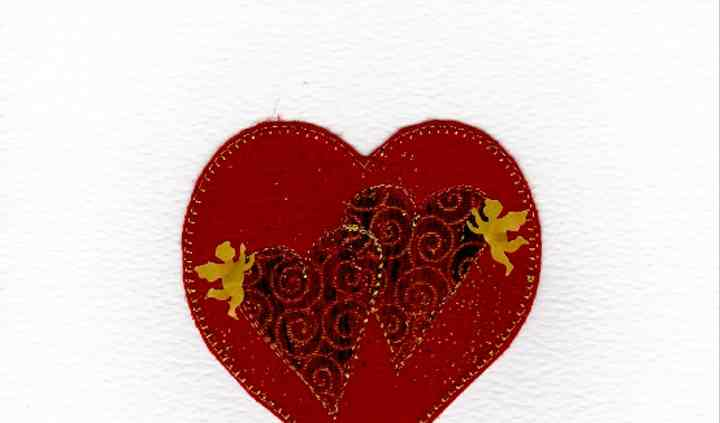 Whether you choose from their pre-made designs or decide to craft something unique, Elspeth Thomson Cards will help you every step of the way. Elspeth Thompson Cards offers a wide variety of wedding invitations and coordinated stationery for your big day. 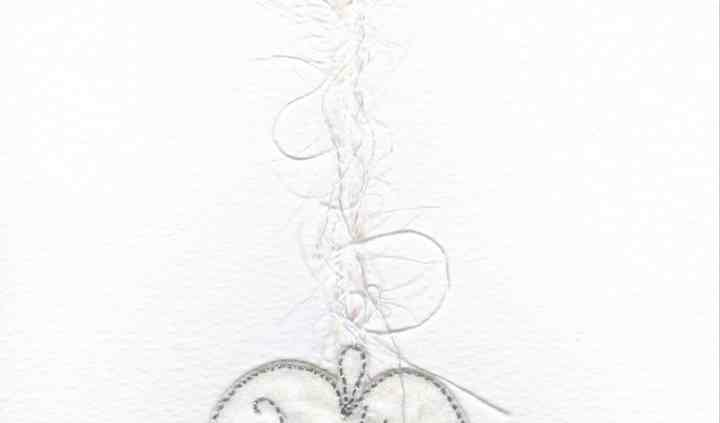 Beautiful embroidery and hand dyed fabrics are incorporated with organza's to produce a range of exquisite cards. All cards are printed on site with a small team of assistants and are 100% elemental chlorine free pulp. They also offer speedy and reliable delivery times. Bespoke design options are also available. 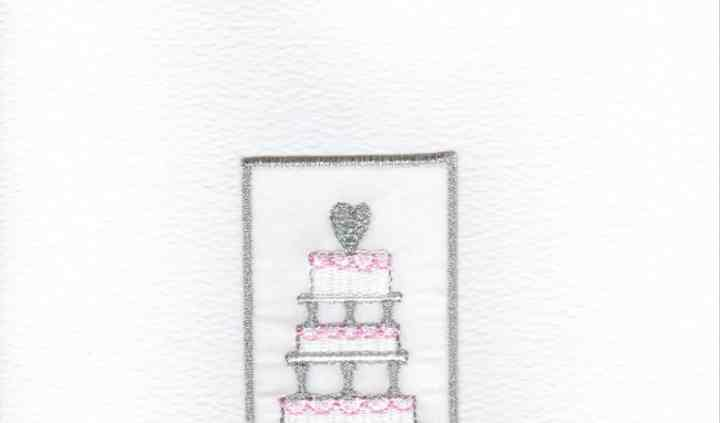 Existing designs can be customised and coordinated with your wedding's style sensibilities, or Elspeth Thomson Cards can work closely with you to develop a unique and individual design all your own.